How can I use 2.4" TFT LCD Shield** in order to see Raspberry Pi's desktop, and able to touch the screen to control? 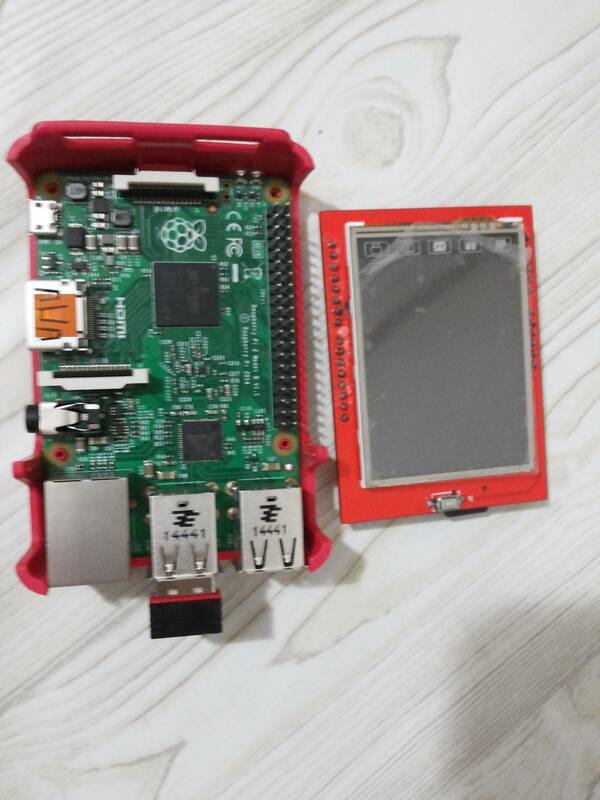 How can I modify 2.4" TFT LCD Shield** to use it via Raspberry Pi's HDMI port? Is it possible? Is it possible to modify 2.4" TFT LCD Shield** to use it via USB port on Raspberry Pi to see the desktop, and to touch to control? ** Especially designed for Arduino boards, but I am trying to use it for Raspberry Pi. No. Yes, although unjustifiable unless done for the sole purpose of learning. You'll need programming know-how, logic level converters (not necessary) (5v to 3.3v) and this thingy. It's designed for Arduino. You're gonna need logic-level converters, datasheets/oscilloscope, deep knowledge regarding the pi's GPIO or about the protocols you mentioned (USB and HDMI), maybe some FPGA's and development kits for USB/HDMI, C/C++/Assembler programming knowledge and a high-precision workbench (I'm sure your soldering iron won't do). You can take a look at this PiTFT 3,5"
Not the answer you're looking for? Browse other questions tagged display or ask your own question. Control a SainSmart 20x4 LCD? How to make an external monitor working while lcd display is connected? 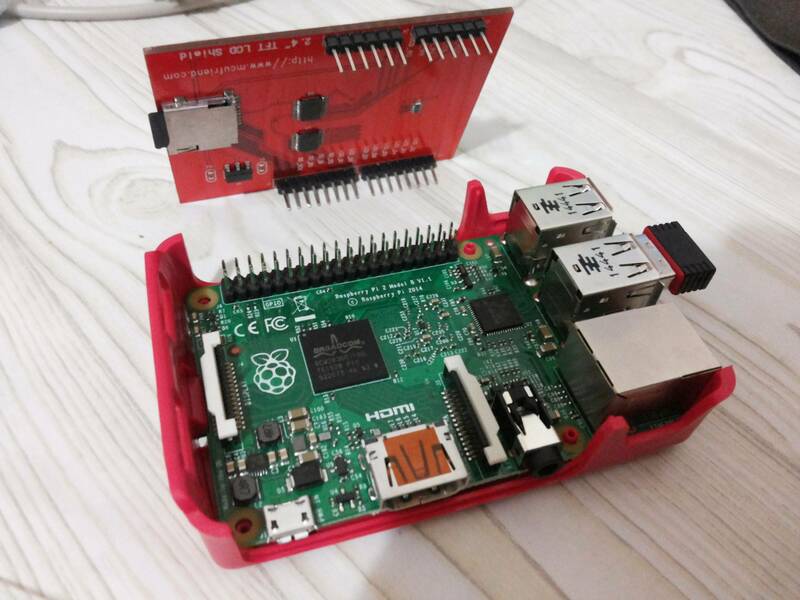 Working display setting for Android Things on Raspberry Pi 3 with 3.5 inch Waveshare?